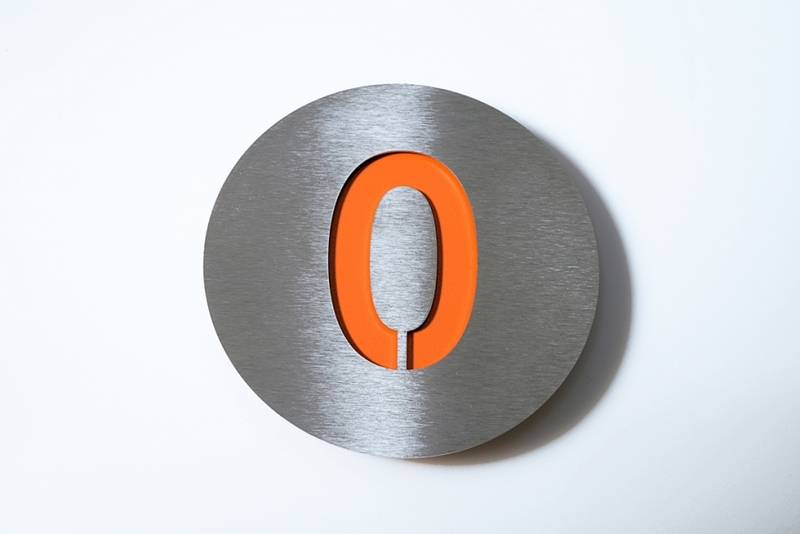 elegant: the stainless steel radius house numbers. whether in public or private places, all numbers are linked in all design features and can be used in any combination. on the surface integrated numbers increase the visibility on facades which also harmonize with our radius pictograms and complement perfectly the mailbox-series letterman.